Beautiful but deadly, these Twilight Breaking Dawn Contact Lenses are just like the eyes of a newborn vamp. The red colour is shaded to look ultra realistic, with black detailing for extra drama. 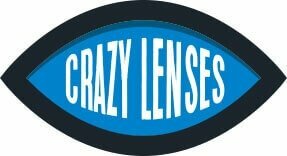 Crazy Movie Contact Lenses make it easy to create an amazing costume. 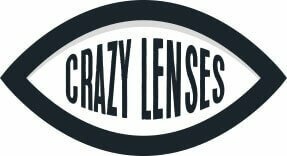 These lenses include bright colours; natural look designs and classic movie looks. These contact lenses are light, soft and comfortable to wear. Their 38% water content ensures that your eyes stay hydrated and feel fresh all day.